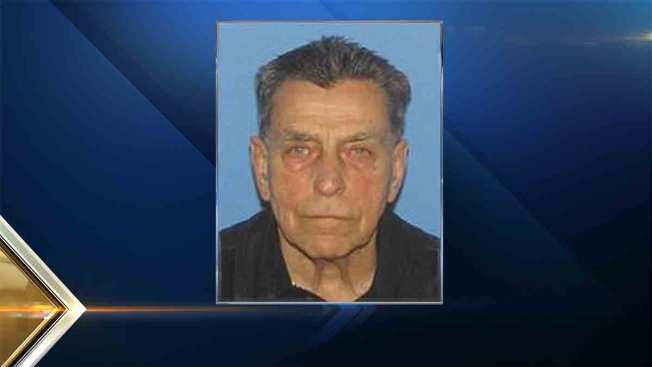 Joseph Raduano, 82, located by police in Framingham, Mass. Rhode Island State Police have canceled a Silver Alert for 82-year-old Joseph Raduano after he was found safe. An alert had been issued earlier Friday for Raduano, who had last been seen leaving a residence on Indian Ave. in Portsmouth. Raduano is believed to have the early stages of dementia, and does not have a driver's license. He left his residence driving a vehicle without saying where he was going. He was located driving the vehicle by police in Framingham, Massachusetts, at approximately 10 a.m. He is in good condition, and will be reunited with his family.